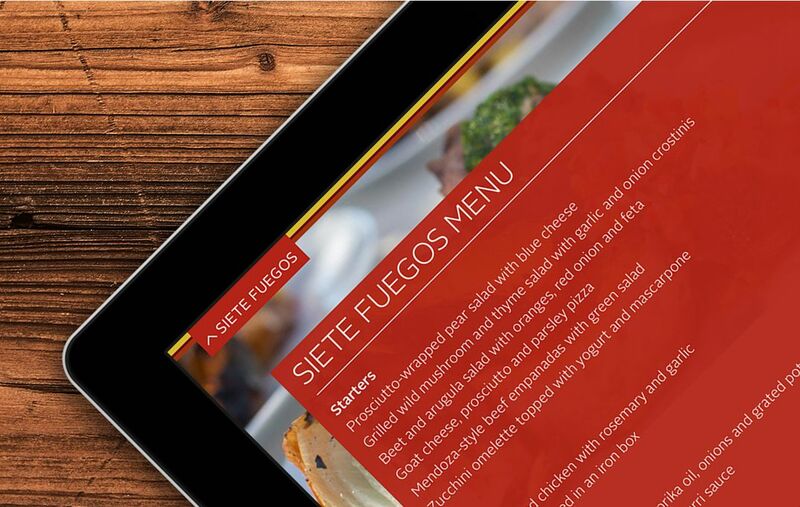 Building a digital experience for one of South America’s finest resorts. 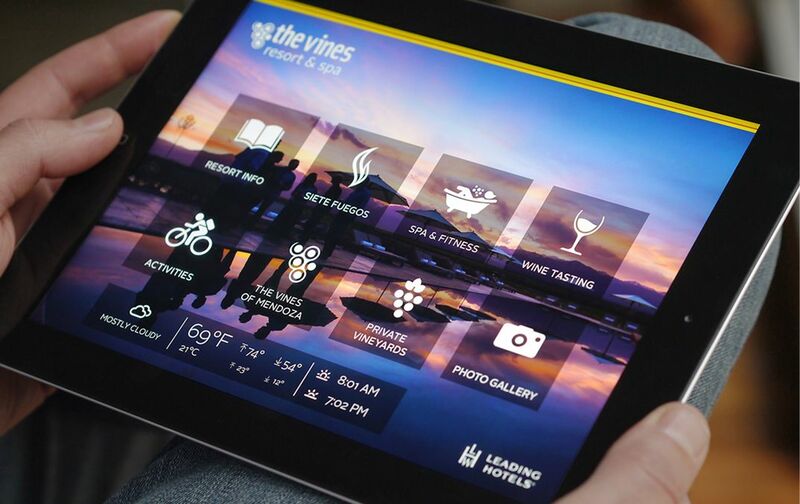 The Vines Resort & Spa offers laid-back luxury at the base of the majestic Andes Mountains, it’s the ultimate retreat for wine lovers and outdoor adventurers. The perfect blend of rustic elegance and modern comfort, the resort features spacious private Villas, a luxurious spa, world-class service, and breathtaking views of the Andes at every turn. 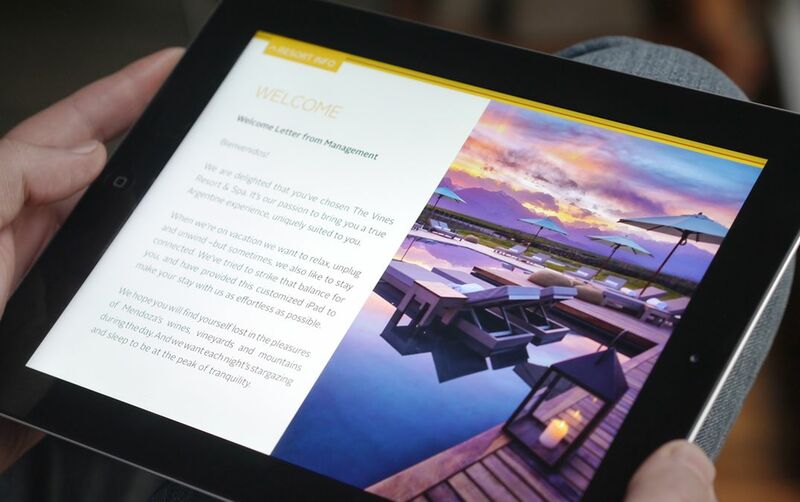 We developed an iPad App for The Vines Resort & Spa, one of South America’s finest resorts, known for extraordinary wine, laid-back luxury, uncommon adventure, heartfelt hospitality, impeccable service, authenticity and fun. 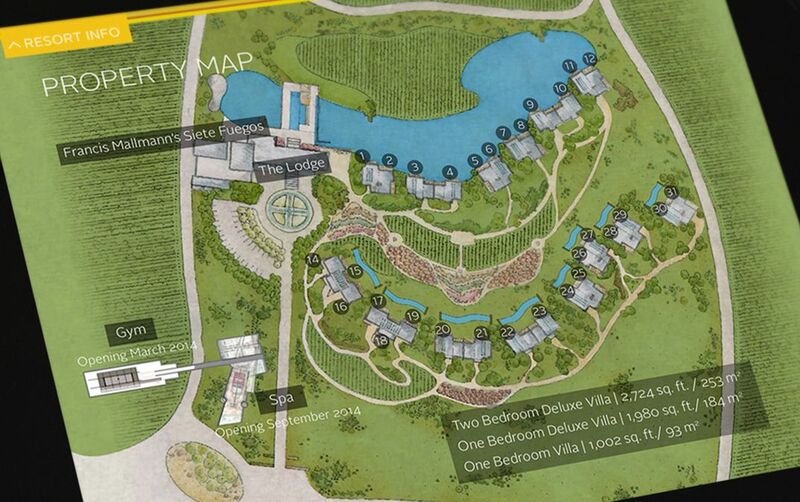 The app is a complete guide to the resort; it welcomes guests with valuable information in an interactive way. 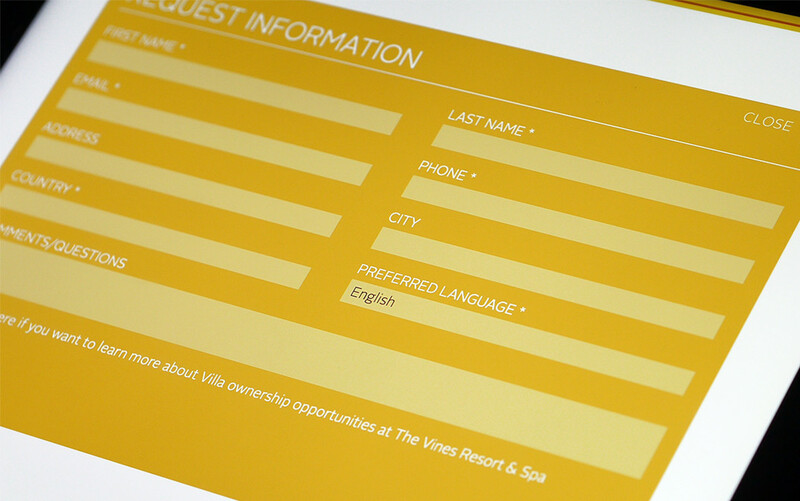 Guest can learn about the amenities, bars and restaurants’ menus, spa and gym offerings, sports, and wine-related activities. 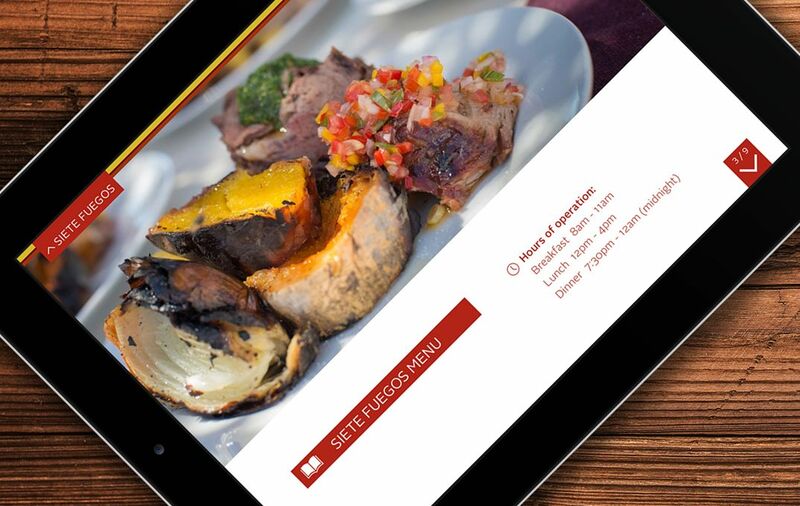 The app also features an interactive map, videos, photo galleries, and much more. 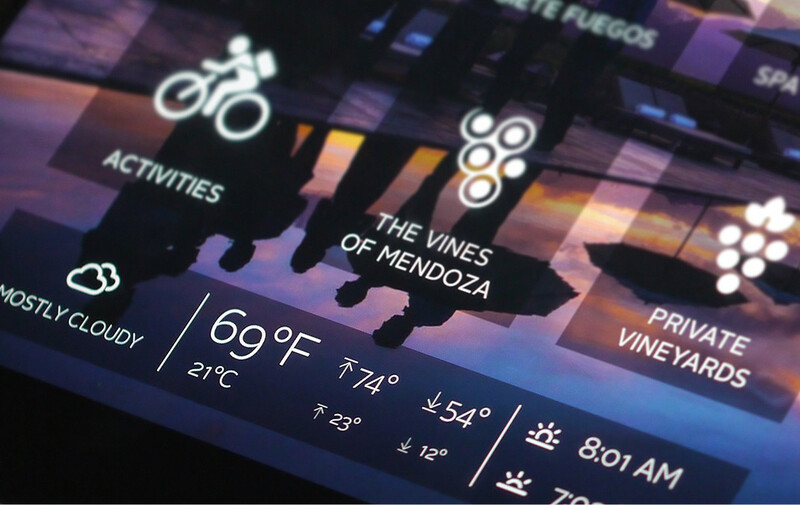 Crafting a beautiful website & iPad app for a residential vineyard estate + luxury hotel in northern Argentina. 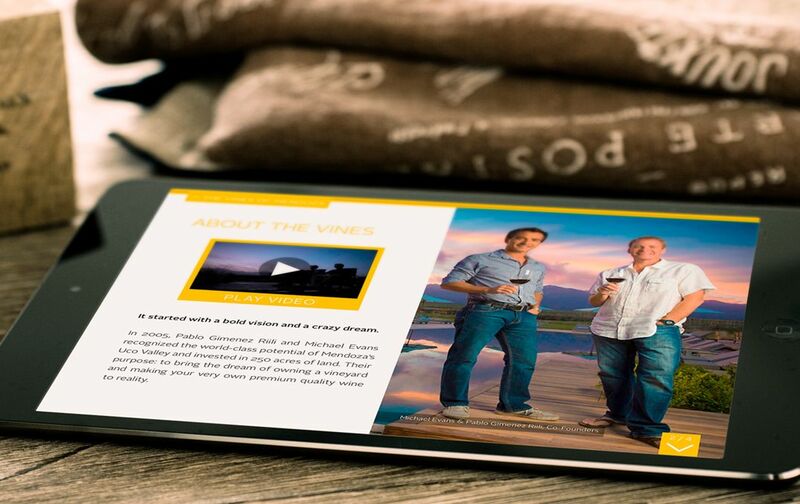 Creating an augmented reality app on a luxury wine label.